A crown or a veneer may be required when a filling is not suitable enough to save your tooth. A dental crown is a tooth-shaped “cap” that is placed over a tooth to cover it and restore its strength, size, shape, and appearance. 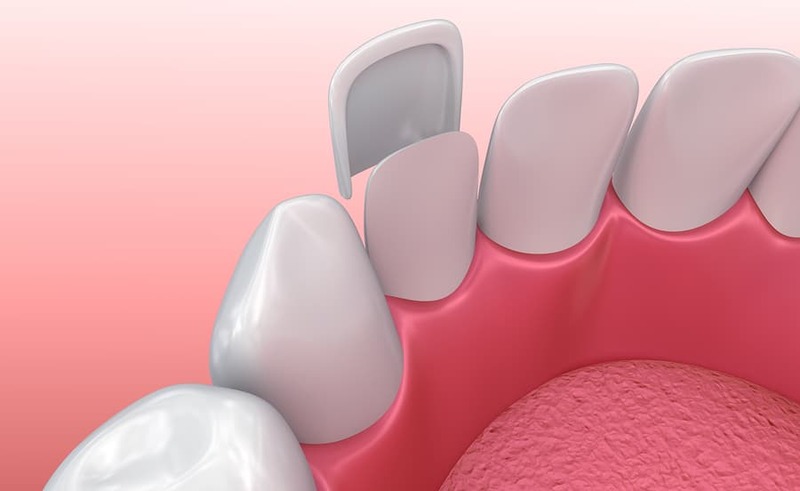 It is usually made out of a ceramic material, and therefore this allows it to be strong enough to hold the tooth together for much longer than a filling. A crown usually covers the entire visible portion of a tooth. Direct Veneers. These veneers are done directly in the dental chair, this is often referred to as ‘bonding’ or ‘composite veneers’. Indirect Veneers. These veneers are made from porcelain at a dental laboratory. This procedure requires two visits. At Coast Family Dental Currimundi, we will discuss which method may be more suitable for you own individual needs. Both crowns and veneers can be made to look exactly like your real teeth. They are often the best option for people seeking a long term solution to heavily filled teeth, people with cracked or broken teeth, people seeking an improvement in the appearance of their teeth.